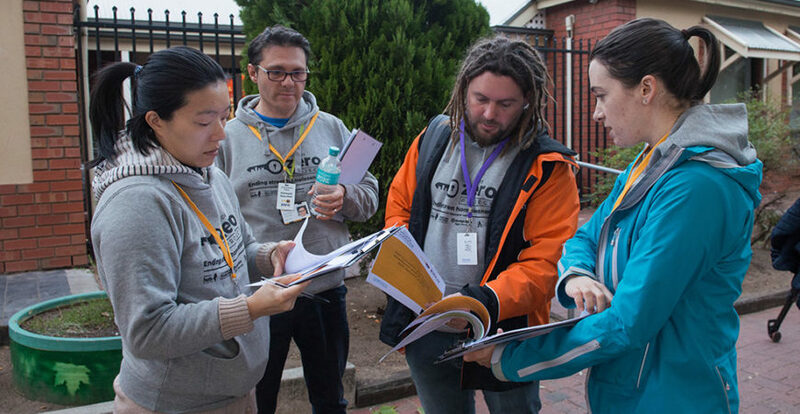 The Zero Project continues to attract worldwide attention, as it works towards Adelaide becoming the first Australian city to achieve and sustain Functional Zero homelessness in the CBD by 2020. 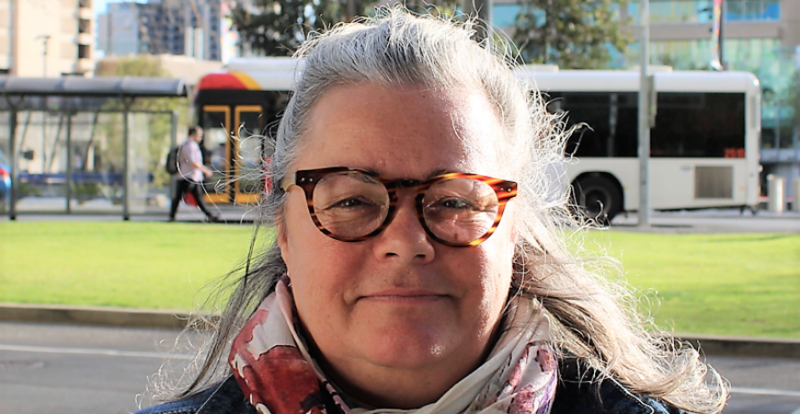 Dr Nonie Brennan, Chief Executive Officer of All Chicago, a not-for-profit organisation that works with a vision on “Making Homelessness History,” is in Adelaide to assist moving more rough sleepers into secure housing. “In Chicago, I won’t be satisfied until we create an environment where everybody has a home – regardless of where they are, where they’ve been and where they’re going,” Dr Brennan says. Dr Brennan who is also from the Institute of Global Homelessness (IGH), has been instrumental in Chicago experiencing a 20 per cent decrease in overall street homelessness over the last 15 years. She is responsible for securing, distributing, and monitoring over $70 million annually in public and private funding to prevent and end homelessness in Chicago. “My father was homeless as a teenager, so I have a deep personal connection to social justice,” Dr Brennan says. The Adelaide Zero Project’s online dashboard shows 149 people are actively sleeping rough in the inner-city. 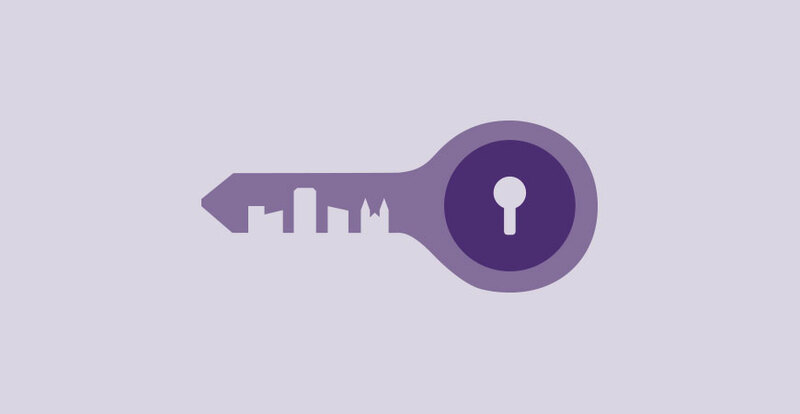 Since Connections Week in May this year, 58 people on the By-Name List have now moved into secure housing. “Reducing street homelessness is all about a collaborative approach,” Dr Brennan says. “I’ve been impressed how everybody has come together for the Adelaide Zero Project and is committed to sharing the same goal. This collective impact is the key to addressing homelessness,” Dr Brennan says. Dame Louise Casey, also a driving force behind IGH, has returned to Adelaide and praised the Zero Project’s efforts to date in establishing a By-Name List and knowing who has secured permanent housing. “Adelaide is still in desperate need of additional crisis beds to get more rough sleepers off the streets. 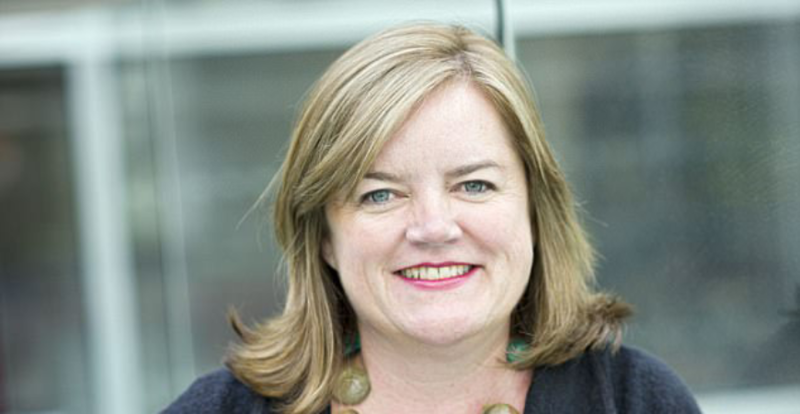 Providing immediate shelter is always a significant challenge and can be overcome by improving access to homelessness services,” Dame Louise says.  Don Dunstan Foundation Executive Director David Pearson says to attract and develop working relationships with peers who are recognised internationally for their work to end homelessness, is a real coup. “It enables us to share resources and strengthens the global movement to end street homelessness,” Mr Pearson says. Adelaide is the only ‘vanguard city’ in Australia – one of 10 cities worldwide to be recognised for its pioneering efforts to solve the problem of homelessness. For interviews or further information please contact The Message Bureau on 08 8223 7703 or 0419 754 564. Functional Zero street homelessness is achieved when the number of people who are sleeping rough at any time, is no greater than the average housing capacity for that same time period.